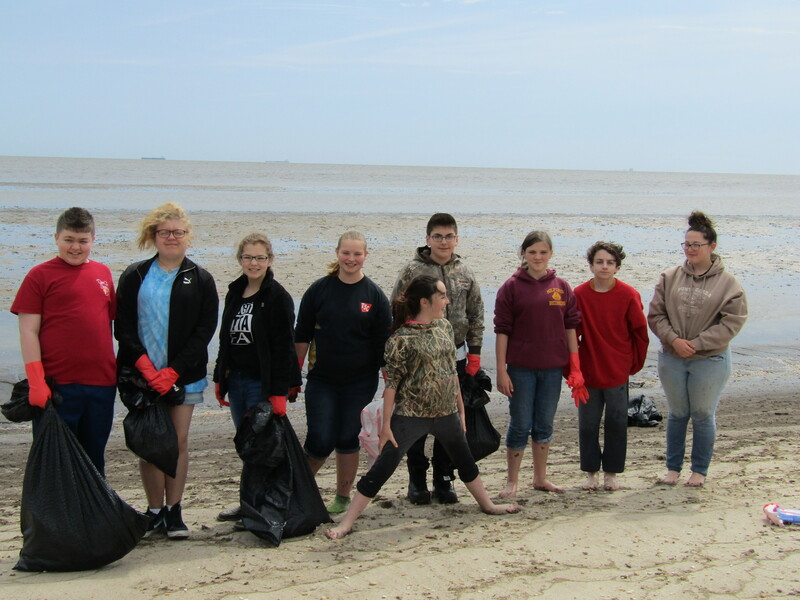 A big thank you goes out to the Milford Central Academy FFA chapter who came out on Sunday May 21st to flip Horseshoe Crabs and pick up trash on the beach. 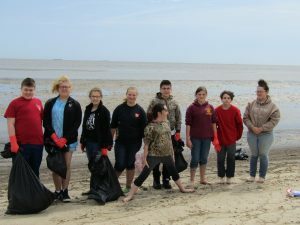 The crabs didn’t show up, but the kids did. 4 Horseshoe Crabs were put back into the bay and 60 pounds of trash was removed from the beach. 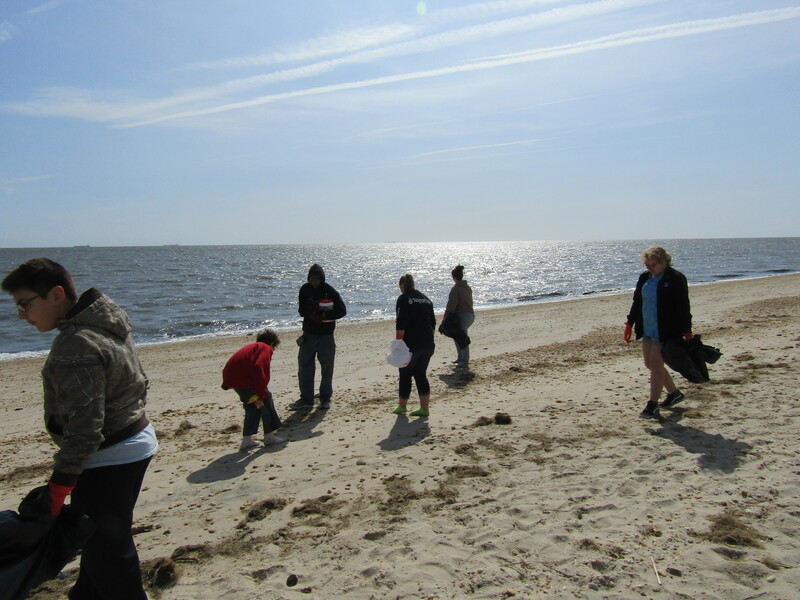 Trash/debris which washes up on shore is not only unsightly, but also harmful to marine life. 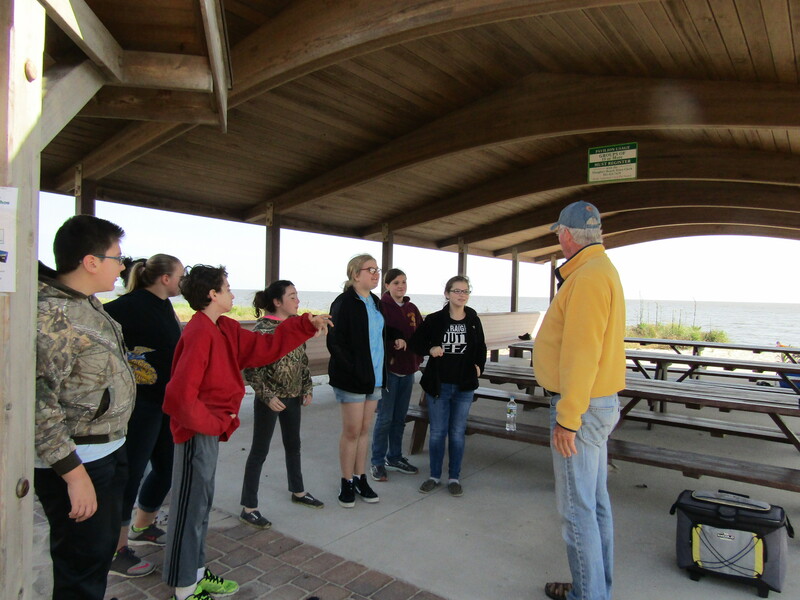 The Town of Slaughter Beach thanks you as do the Horseshoe Crabs and other marine life you helped to protect.